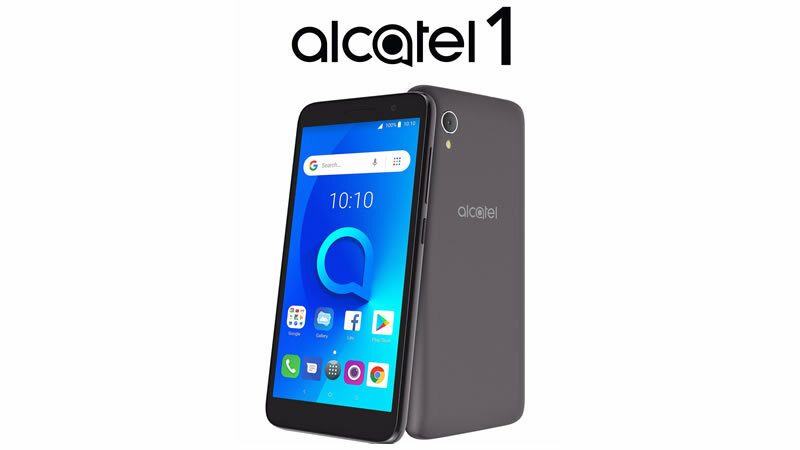 Alcatel would be offering three of their smartphones for an Alcatel promotion 2018 on a discount for the 11.11 Sales. 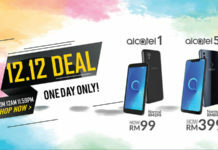 According to Alcatel, they are “jumping on the bandwagon to add excitement to one of the nation’s largest e-commerce sale by introducing its greatest online sale set this year for 11 November 2018”. 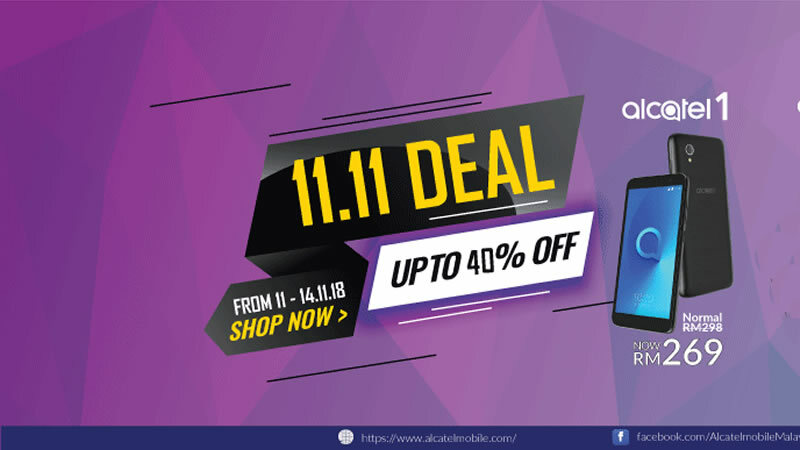 Alcatel’s full range of products, which includes the Alcatel 1, Alcatel 3L and Alcatel 5V, will enjoy up to 40% discount during that particular day with sales beginning Sunday, 11 November 2018 at 12.00am until all stocks are sold out. Sporting an 18:9 display screen size for the social starters, the entry model (comes with 8GB internal memory, 1GB RAM, 8MP rear camera with flash and 5MP front camera with flash) will be available at RM269 instead of the retail price of RM298 only on 11street. Equipped with a HD+ screen delivering full-scale view for Univisum contents, the smartphone for social builders that is equipped with face key unlock, unique “social mode” feature and large battery capacity to always be on-the-go will be available at RM359 instead of the retail price of RM498 and is offered only on 11street. 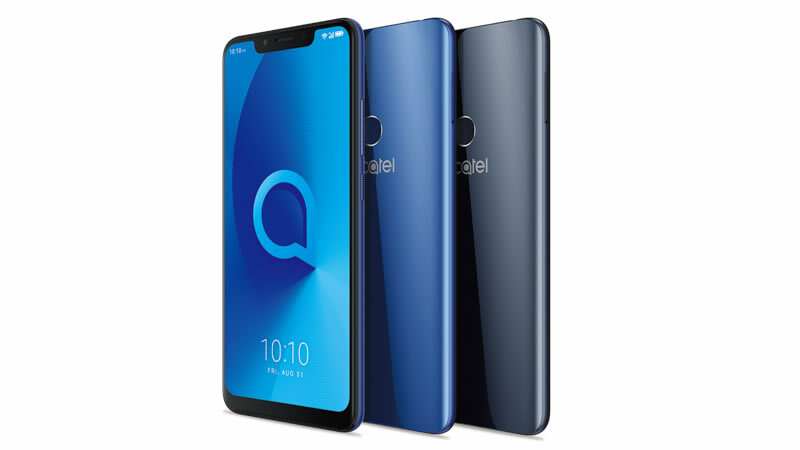 Alcatel’s latest flagship delivering high-end features with stunning edge-to-edge screen, the device comes with FullView 18:9 display and an enhanced camera that uses artificial intelligence (AI) to produce superior photographs. 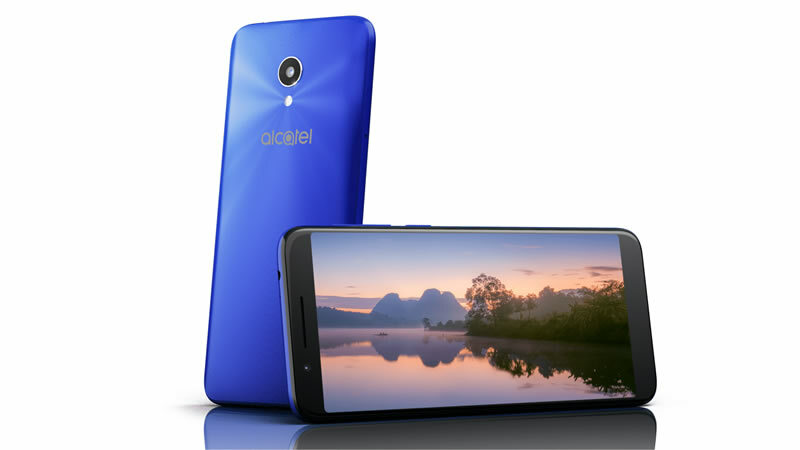 The Alcatel 5V will be available at RM539, a significant RM359 from the retail price of RM898 and is offered only on 11street. AN EVEN BETTER OFFER FOR THE PHONES! 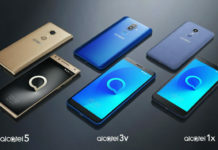 According to Alcatel, the offer of the three phones is due to an “exclusive partnership with 11street” with consumers who purchase the Alcatel 5V receiving an exclusive Alcatel merchandise bundle which includes a Bluetooth headset, selfie stick, i-ring, screen protector and phone casing worth RM99. 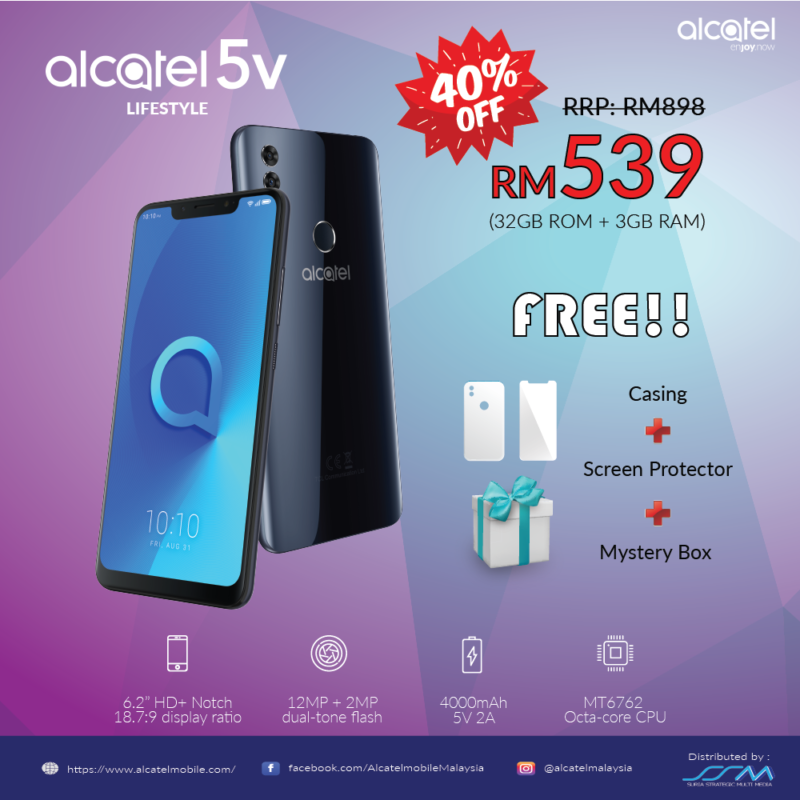 On the other hand, customers who purchase the Alcatel 1 or Alcatel 3L will each receive a Alcatel merchandise bundle which includes screen protector and phone casing worth RM29.